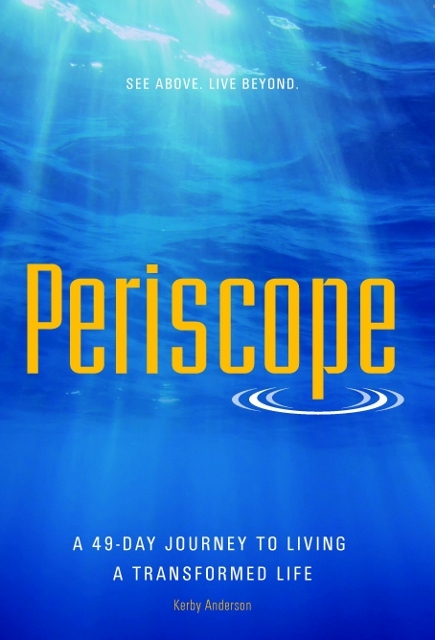 A 49-day devotional book helping us to view our lives through God's periscope providing an eternal perspective. This book is intended for use as a part of the Periscope small group study material also found in this store. Most American church attendees have lost the sense of living as ambassadors for Christ and eternal citizens of Heaven. 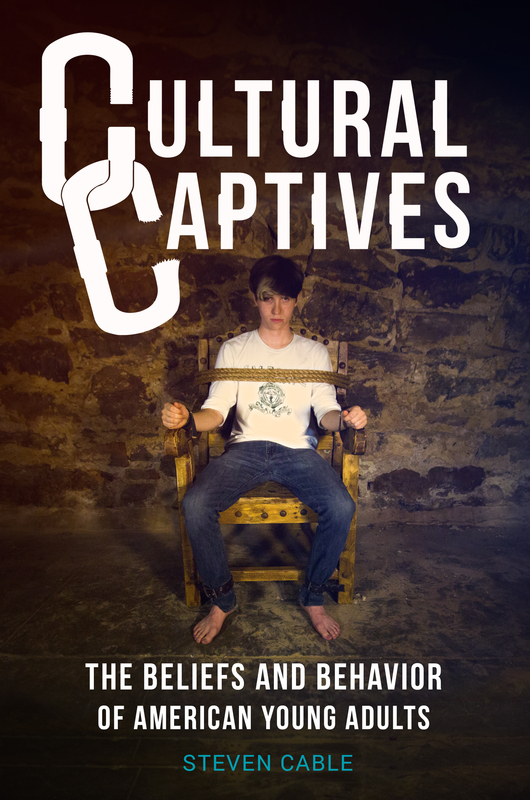 Survey results show that most young adult Christians are more attuned to temporal cultural than to Christ’s Kingdom. This forty nine day experience brings our role in eternity back to the front of our minds. The daily readings help us regain an understanding of a true Christian life.